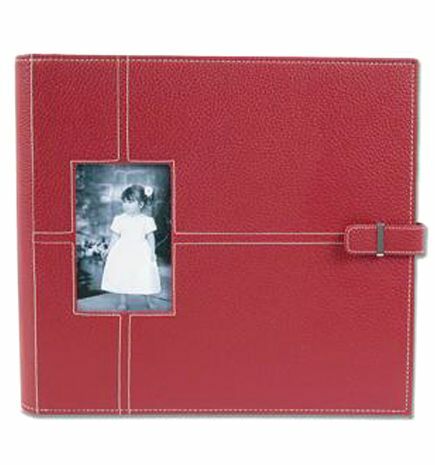 AMM�s Album provides twenty clear top-loading folios. Wrapped in a padded and stitched, leather-like finish, Urban Memory albums are archival safe to keep your memory treasures preserved as well as stylish. The outside cover is washable and comes with a palette of designer colors.